Analysis: Barring injury, Henne is slated to serve as the team's backup throughout the playoff run and possibly next season as well. The veteran quarterback should continue to serve as a mentor for second-year star quarterback Patrick Mahomes, but he should see very little in terms of playing time outside of the preseason if he remains on the 53-man roster in 2019. 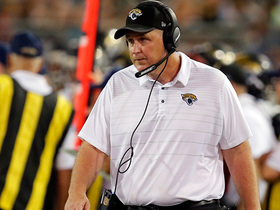 Analysis: Henne did exactly what he was brought in for Thursday evening, providing a stable presence to the backup position in what was a rather lackluster evening for both offenses involved. There's little doubt who will serve as Patrick Mahomes' top backup this season. 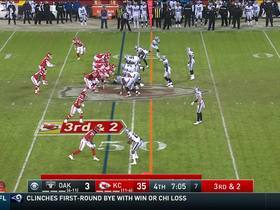 Though Chase Litton and Matt McGloin both remain on the roster for preseason, the duo is likely competing to be the third quarterback kept through roster cuts. Analysis: Henne made 53 starts for the Dolphins and Jaguars from 2009 to 2014, but he's attempted just two passes the last three years while sitting behind Blake Bortles in Jacksonville. 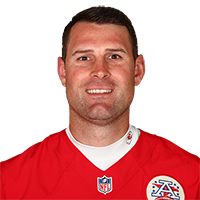 The 32-year-old now heads to Kansas City, where he'll serve as backup and mentor for 2017 first-round pick Patrick Mahomes. 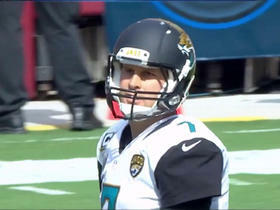 The Jaguars are left with Bortles as the only quarterback on their roster. The "Good Morning Football" crew talks about the Jaguars decision to name QB Blake Bortles the starting QB for 2017. 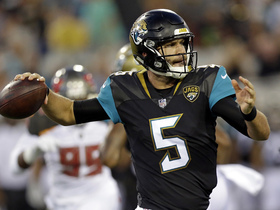 NFL Network Insider Ian Rapoport reports the latest on the Jaguars quarterback competition heading into Week 4 of the preseason. The "Good Morning Football" crew talks about the performances of Jaguars QBs Chad Henne and Blake Bortles and whether the team should look at free agent QB Colin Kaepernick. 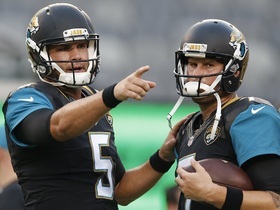 The "Good Morning Football" crew talks about the questions surrounding Jaguars QBs Blake Bortles and Chad Henne. 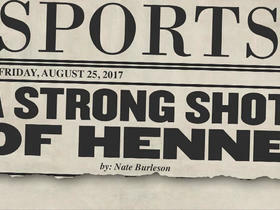 NFL Network's Nate Burleson gives tomorrow's headline today for Jaguars QB Chad Henne. 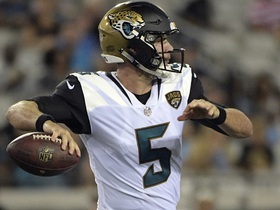 The "Good Morning Football" crew talks about which Jaguars QB is winning the preseason battle so far between QBs Blake Bortles and Chad Henne. 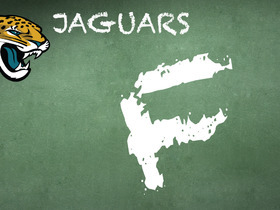 Elliot Harrison hands out his report card grade for the Jacksonville Jaguars performance against the Washington Redskins in Week 2. 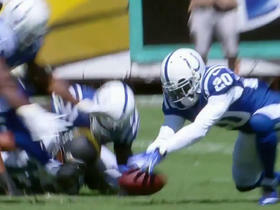 Jacksonville Jaguars wide receiver Mike Brown fumbles and it is recovered by Indianapolis Colts safety Darius Butler. 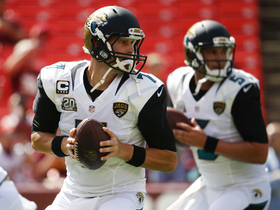 NFL Media's Marc Istook and Chris Wesseling discuss the quarterback situation in Jacksonville and if Chad Henne is the right answer.